We realize that the cost of attending USCA might be prohibitive for many seeking to participate. As a result, USCA offers an Early Bird Registration Rate that is available until Friday, June 9th. If that isn’t incentive enough, as an NMAC member you will receive a further discount on your early bird registration rate. 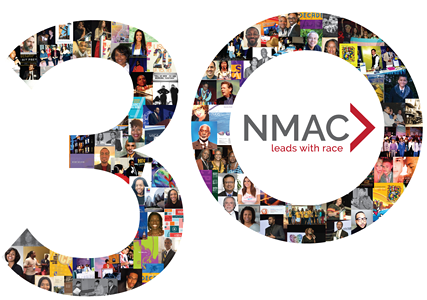 Sign up to become an NMAC member at our special 30th Anniversary rate of $30.00 to be eligible for an even more reduced registration rate. You MUST register for USCA by Friday, June 9 to take advantage of any Early Bird Discounts. This year’s USCA is going to be a fantastic event. Already, hundreds of people from across the country have taken advantage of our discounted conference hotel rates and the Marriott Marquis, Embassy Suites Convention Center, and Renaissance Washington hotels are sold out at the designated USCA rate. If you have not yet confirmed your hotel accommodations please visit the venue page for a full list of hotels that are in walking distance to the host hotel. Please note that we have not secured conference rates at these hotels and pricing may vary based upon room availability. The USCA exhibit hall is sold-out. For a full listing of current exhibitors visit our website. Even though the exhibit hall is sold out, it is not too late to promote your organization at USCA. Additional promotional opportunities are available in the form of Program Book Ads as well as Banner Ads in the official Conference Mobile App. Make sure to reserve your ad by Friday, June 9 to receive the reduced rate. 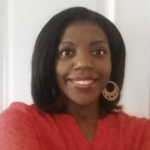 We are more excited than ever for the diversity of programming featured at this year’s USCA. Thank you to everyone that participated in this year’s abstract process and coordinated pathway sessions. Visit our agenda page to review a sampling of workshop listings spanning topics such as Healthcare Access, Gay Men, Biomedical HIV Prevention, Cis and Trans Women and many more. Additional sessions will be added in the coming weeks! As you can tell, we are so excited to have you join us this September 7 – 10 in Washington, DC for what is already shaping up to be a transformative event. This movement is your movement and we cannot do the work to end the epidemic without you or your leadership. Should you have any questions on these items or anything regarding the 2017 USCA please email conferences@nmac.org.